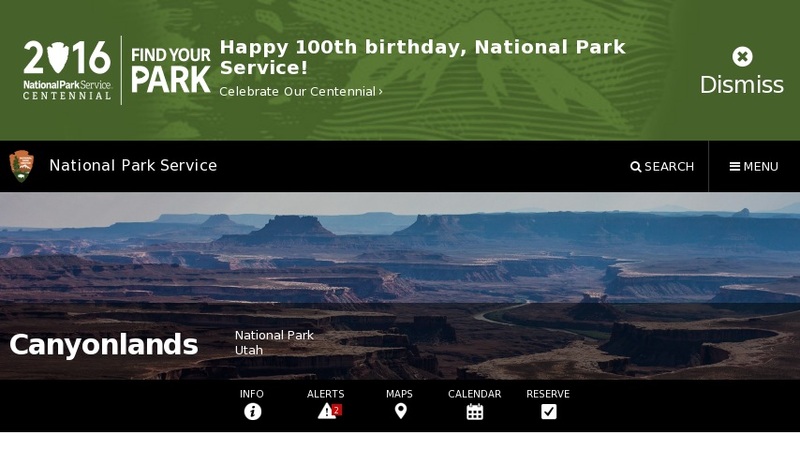 This National Park Service (NPS) website highlights the environment and ecosystems found in Canyonlands National Park. Topics include animals in the park (amphibians, reptiles, birds, fish and mammals), plant life (cacti, grasses, lichens, mosses, liverworts, trees, shrubs and wildflowers), environmental factors (air quality, invasive species, endangered fish, noise pollution, peregrine falcons and bighorn sheep), and natural features (deserts, pools, rivers and stream, geology). Links are provided to downloadable brochures and reports on park research activities and additional information on wildlife and plants.